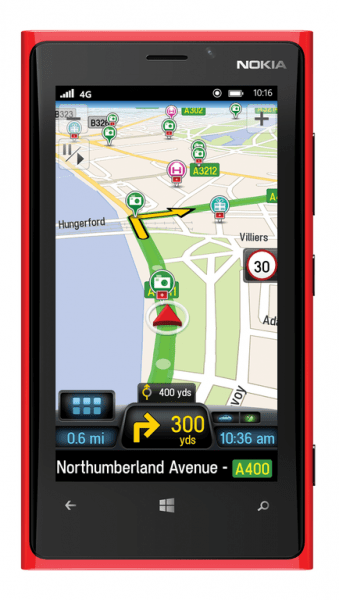 ALK Technologies, who brought us CoPilot Navigation app have proudly announced that the app is now be available on Windows Phone 8 devices. What is even great is that the app comes with a 14 day unlimited free trial, and after that the offline maps and route planning still remains, though users will have to pay for turn by turn navigation. We have already reviewed the app on the Android sometime back, and we can tell you that even in the few months since, the app has improved quite a lot. The app was already available on iOS and Android since April 2012, and has already rocked up 4.5 million downloads!